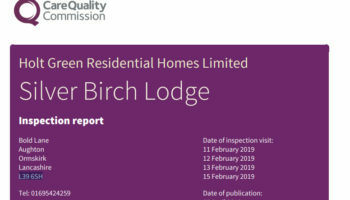 A Four Seasons care home in Nottingham has been rated ‘inadequate’ after inspectors found five breaches of the Health and Social Care Act 2008 regulations. 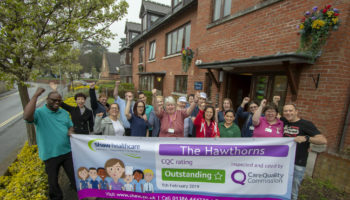 Charnwood care home, which was previously rated ‘good’, was given the CQC’s lowest rating following an inspection in February. The regulator said opportunities to learn from accidents and incidents had been missed, adding it had found “multiple concerns” about the management and administration of medicines. 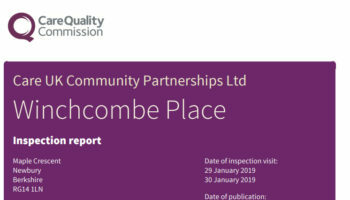 People were exposed to verbal abuse with the risk of safeguarding incidents not being appropriately investigated in a timely manner, the CQC added. 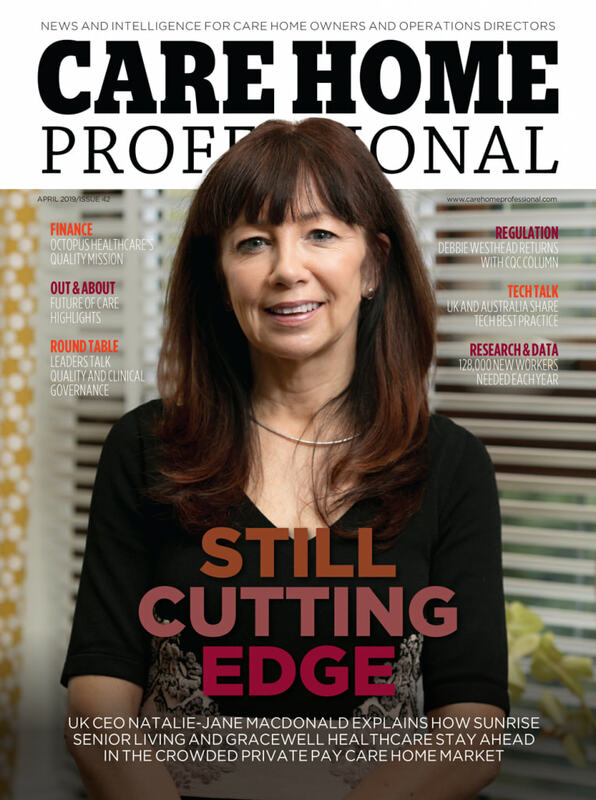 While safe recruitment policies were followed, the CQC said there were not always enough staff to meet people’s needs and the service was also described as having a lack of leadership. 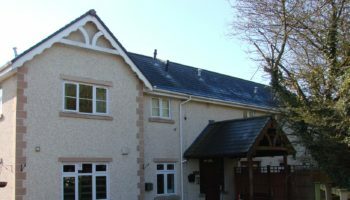 A Four Seasons Health Care spokesperson said: “Although people living in Charnwood Care Home said they felt safe and many commented positively about the care team and support they provided, we regret that it had fallen below the standards we expect our homes to provide, having previously been rated as good. Four Seasons said it had reviewed the number and skills mix of staff on each shift and was now confident it had the appropriate levels to meet people’s needs. It added it had increased the range of activities on offer to residents. “We have the right systems and procedures in place to support quality care, but they were not being properly used, so we have been reviewing and updating care plans, medication administration and other documentation,” the spokesperson added. 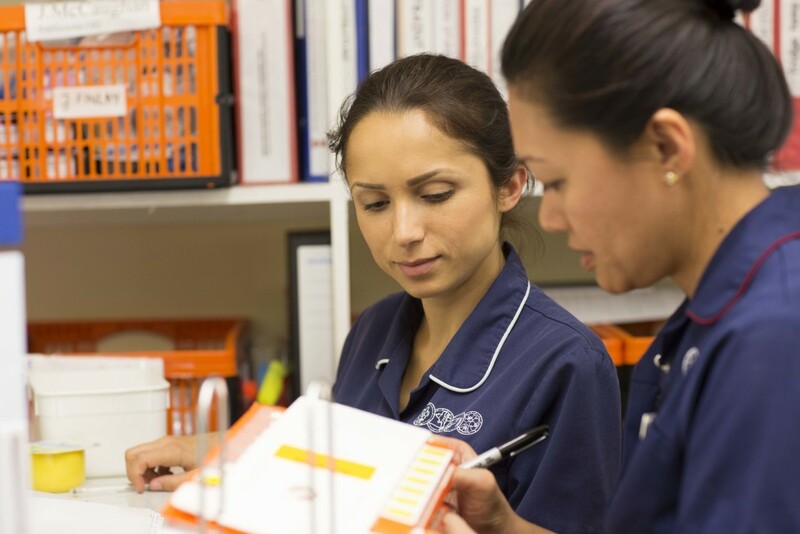 Four Seasons said it was keeping the CQC informed of the “significant progress” it was making with its ongoing improvement programme.